›Carolines Treasures BB1279SH4 Checkerboard Lime Green Bichon Frise Leash Or Key Holder, 4.25 W x 7 H In. 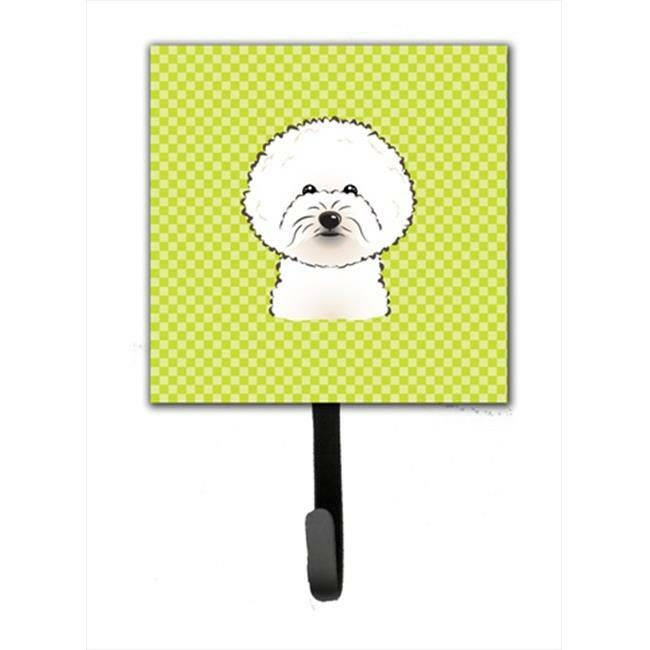 Carolines Treasures BB1279SH4 Checkerboard Lime Green Bichon Frise Leash Or Key Holder, 4.25 W x 7 H In. 4.25 x 2 x 7 in.